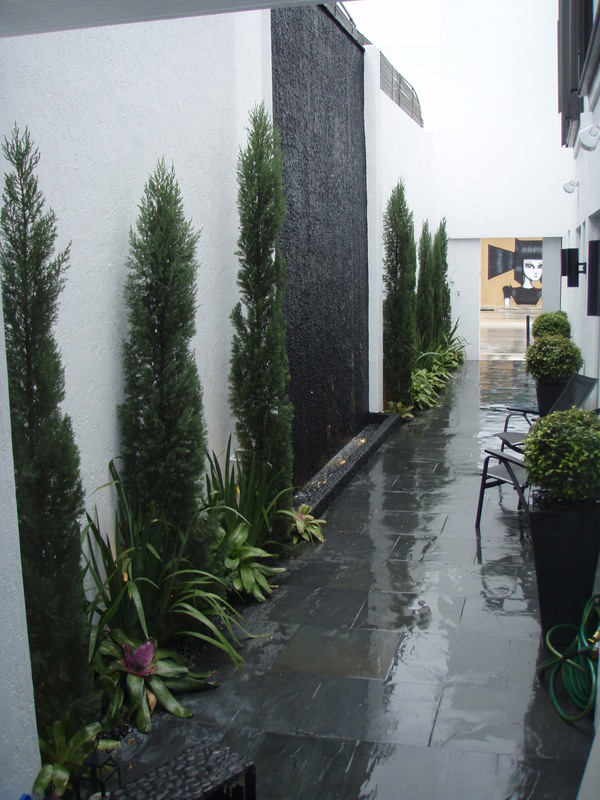 Here at Plant Professionals we are artist our expertise with stone, wood and water will help to create the perfect look. The water features that we install will look as if they have always been in place on the property. You don’t have to travel to enjoy the serenity of a waterfall. 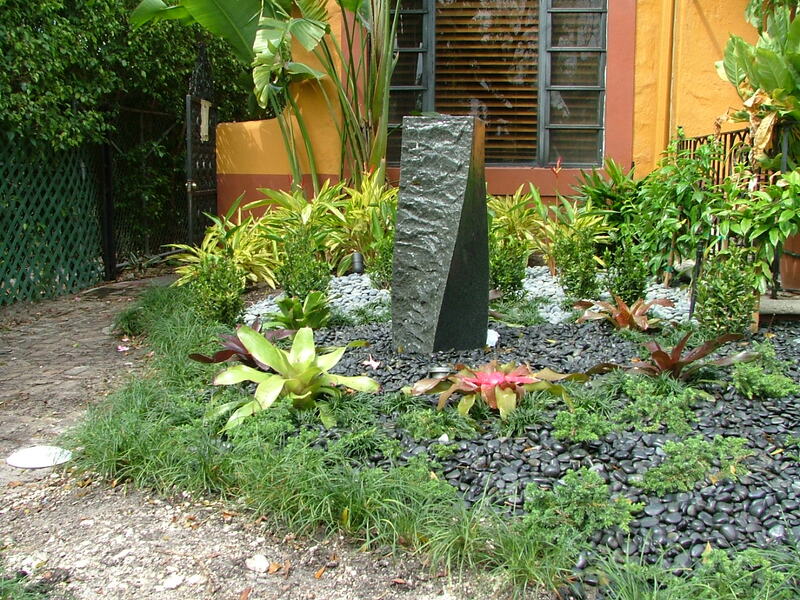 With a fountain, a yard turns into something more than a yard – it becomes an oasis. Everyone loves the relaxing sounds and sights of water. 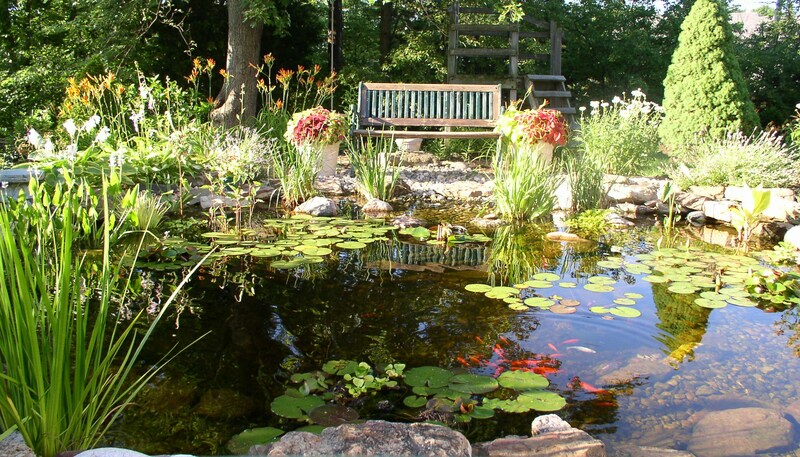 Ponds can bring a sense of calmness and serenity to one’s home or business. Everyone loves the relaxing sounds and sights of water. Ponds can bring a sense of calmness and serenity to one’s home or business, while also providing nature with an essential element of life. Florida Businesses can benefit from an eye-catching pond that could liven up an otherwise uninteresting building. 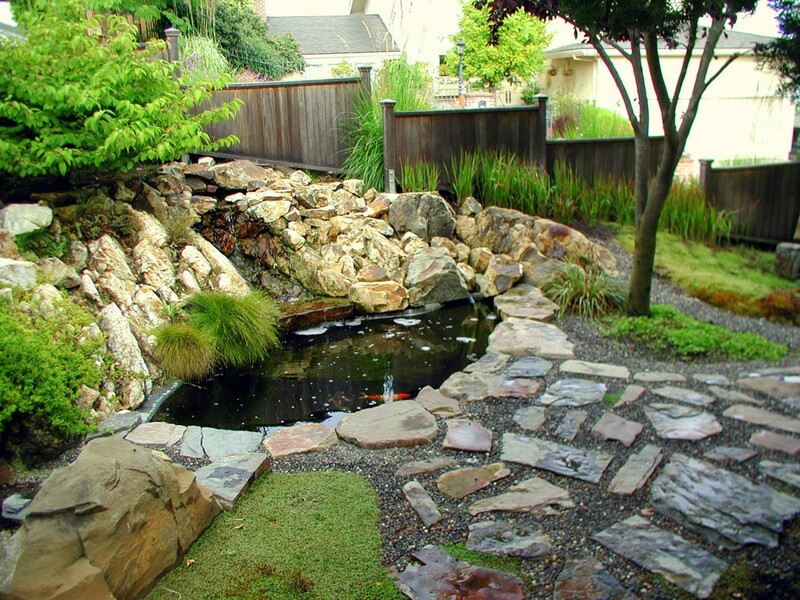 Ponds also transform an ordinary yard into something spectacular and inviting. The look and sound of a pond next to your back patio is relaxing, great for entertaining, and can even increase a home’s value. 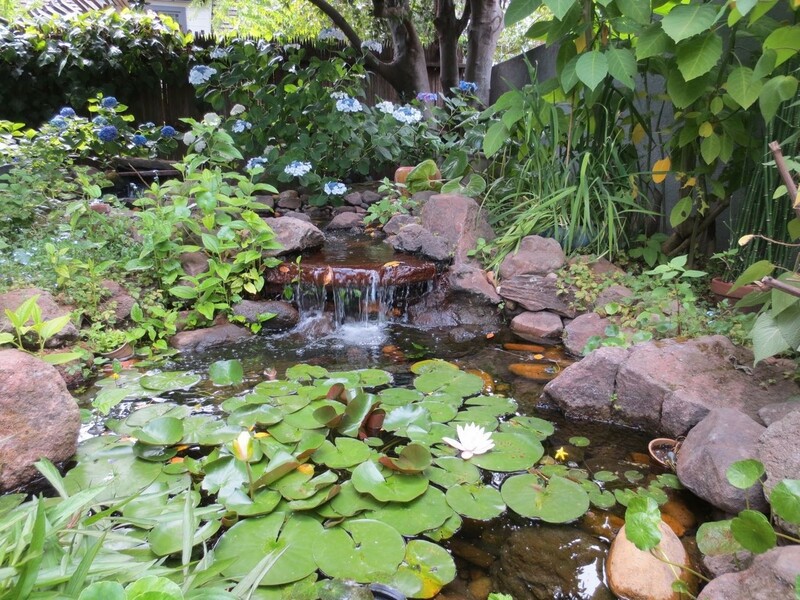 Creating your own personal backyard pond is more affordable than you think.Plant Professionals provides design, consulting, planning, service, repair and construction of backyard and property ponds. We strive to be the best in pond building and construction for residential and commercial clients, creating complete pond environments.From service and repair, to new construction, from backyard bonds to commercial water features, our expert licensed builders and service crew are dedicated to working to find a design idea and solution to fit our clients’ vision.We can work with almost any budget while creating an outdoor living experience tailored to your needs. 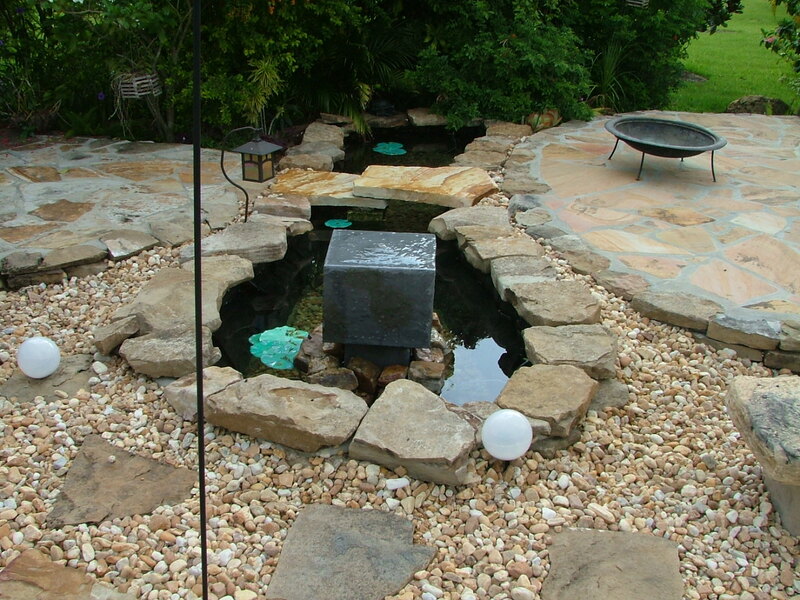 We are experienced in many facets of pond construction. 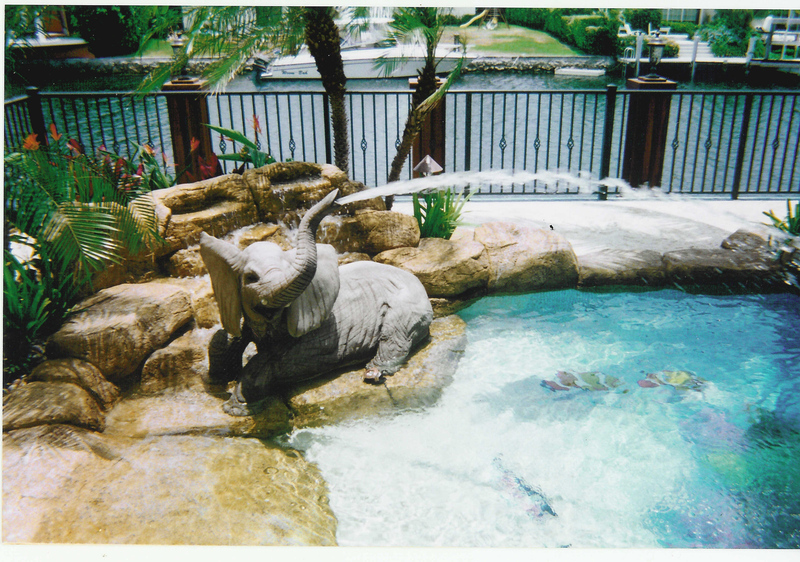 Whether it be a fish pond, water garden pond, or disappearing water pond, our years of landscaping experience can help you on your way to having a truly breath- taking backyard.We design and install ponds, including a number of various water features for them, including plant and animal life, including Koi fish, turtles, and aquatic plants. Maintenance is simple, minimal, and affordable.If you are considering having a pond build for your yard or patio, don’t trust just any pond contractor. Trust a contractor who has years of experience. Schedule a consultation wit Plant Professionals today and find out how a pond can help you get the beautiful Miami home or business you deserve. 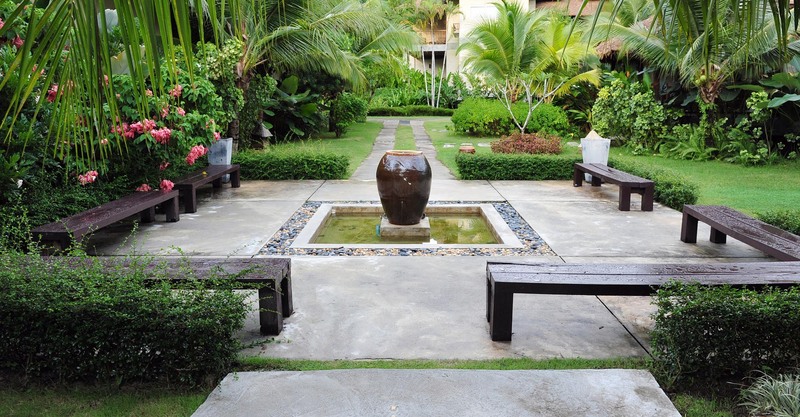 With a fountain, a yard turns into something more than a yard – it becomes an oasis, adding a relaxing feel to any space in which they are installed. The water cascading down or flowing into the air gives the yard a specific identity. Outdoor fountains can also make a nice addition to your landscape if you don’t have the room for a waterfall, pond, or stream. 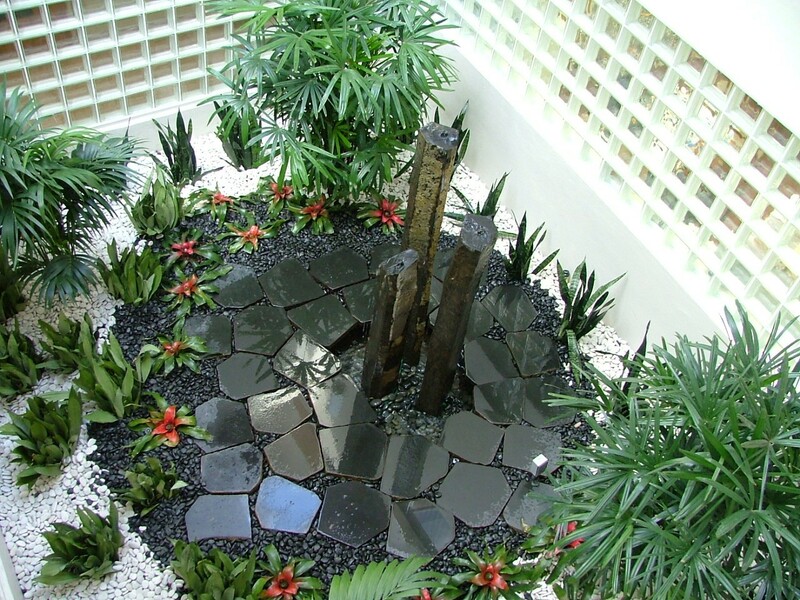 Fountains and other water features can add beauty, sound, lushness and intimacy to any Southern Florida landscape. We install fountains that compliment your home or property and transform the grounds into a unique setting.Fountains, large or small, are excellent choices for the central features in gardens or backyards. They can be used as the main attraction in one’s personal environment or as a unique touch to compliment a greater landscaping vision. Large fountains with feature multiple bowls can create an Old World look and elegance. 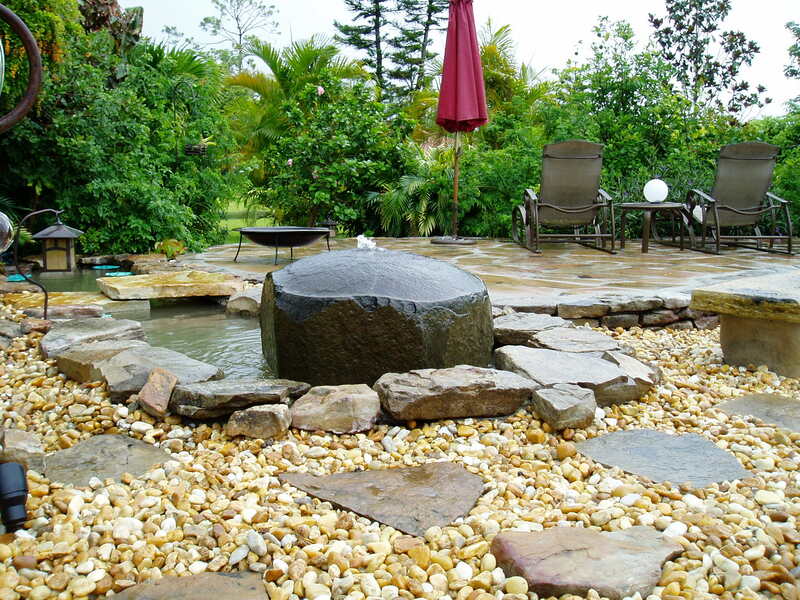 Smaller fountains can be seamlessly integrated into other garden features to create an all-encompassing feeling of serenity and relaxation.Our staff has a wealth of knowledge when it comes to helping you choose the right type of stones, plants, and feature size. 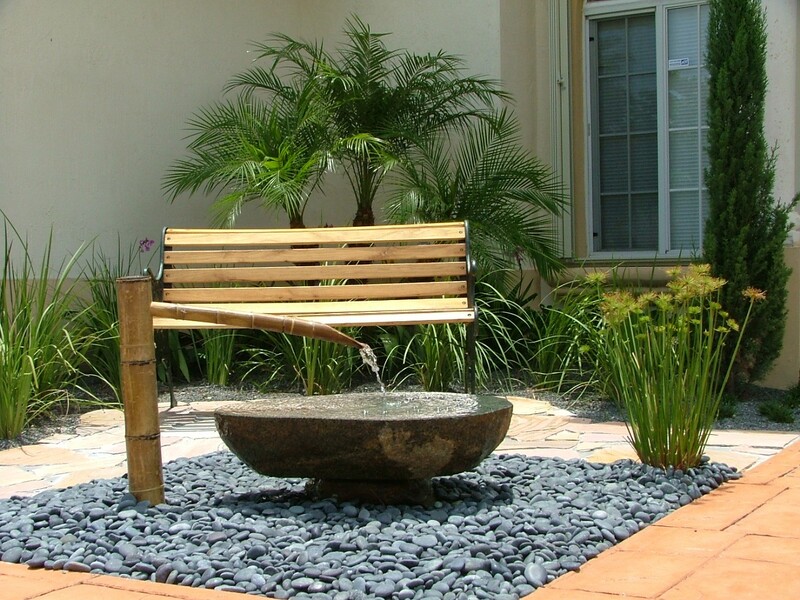 Installation is affordable and easy, with our experts taking care to integrate your fountain into the yard environment, using patience and creativity to create the perfect environment.We have the expertise to help you make the correct decision or to implement the vision you have for your outdoor oasis. We’re here to help turn your yard into what it was meant to be – a place of positive energy and your own personal sanctuary. You don’t have to travel to enjoy the serenity of a waterfall. Enjoy this luxury with our help! Heading outdoors to enjoy your very own private backyard waterfall. The soothing sounds of the waterfall will relax and help homeowners to wind down, while the visual aspect of the backyard waterfall add to the beauty of your very own outdoor oasis.They are the perfect backdrop to any yard – a way to display a timeless elegance that can be enjoyed on any occasion.Backyard waterfalls can be specifically designed to suit your yard’s size, design preferences, and vision. 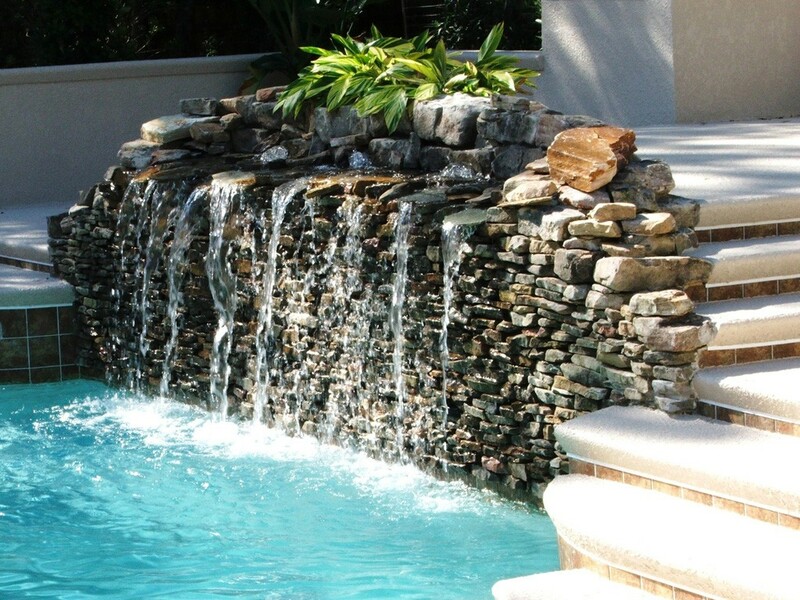 From large, free-flowing waterfalls to smaller, more intimate, limited-space water features, we can design and install the waterfall that will fit your needs. 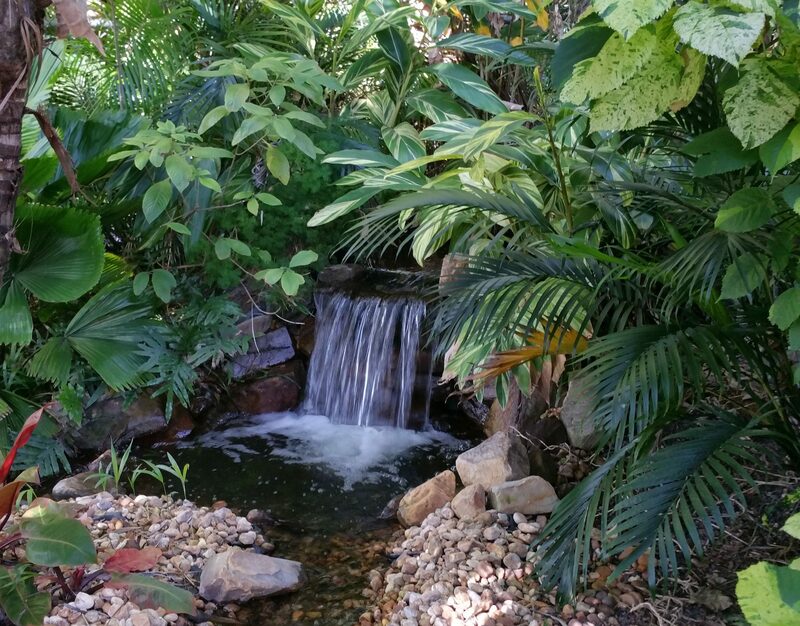 The waterfalls can be made to look as natural as possible to give the feeling of being one with nature while still in your own backyard.A wide variety of waterfalls can be installed in residential yards and commercial areas. Using natural stones and boulders, we are able to implant a unique and individual character to your yard and/or garden. They can be made to look as realistic and natural as possible, fitting into the current landscape design, outlook, and yard size.Using the current landscaping design as a template and inspiration, installed waterfalls styles can range from South Florida tropical to traditional. From exotic and luscious plants to domestic plants, trees, and shrubs, we strive to make your waterfall fit seamlessly into your current design or to make your waterfall the centerpiece of your yard. 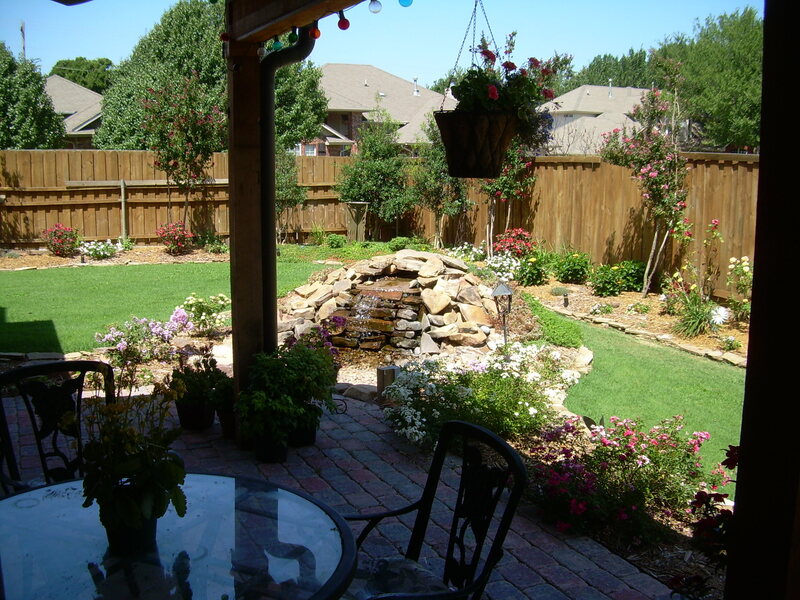 As a focal point of the yard, they will enhance the look and mood of the area. Adding in connecting ponds can create an oasis of aquatic life year round.No job is too large for Plant Professionals. In fact, we love to take on the “tough jobs” that nobody else can or wants to do. 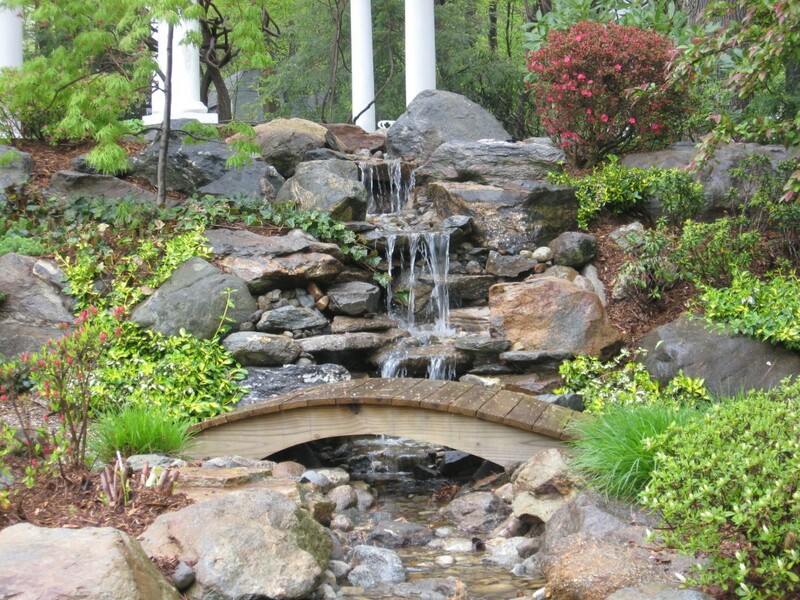 Our craftsmen will customize your waterfall to fit your tastes and vision.